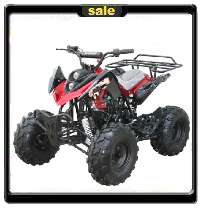 This section has been narrowed down to all fully automatic kids ATV's for Sale. 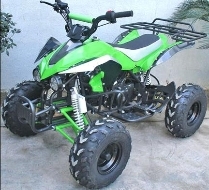 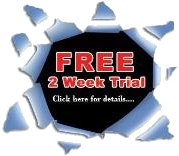 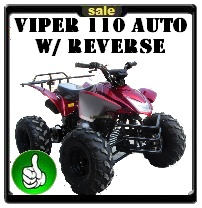 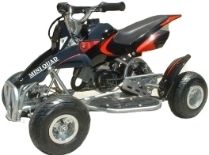 Shiftless ATV for Kids, Kids Quads, Four 4 Wheelers for Sale, Cheap on Sale with our special FREE SHIPPING! 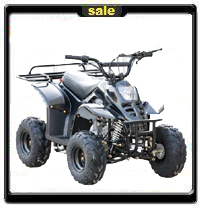 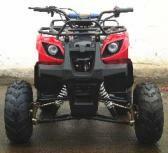 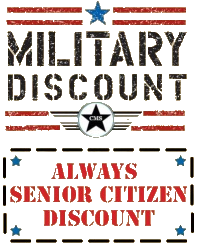 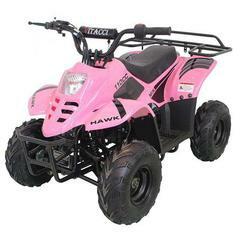 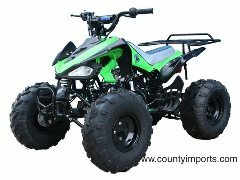 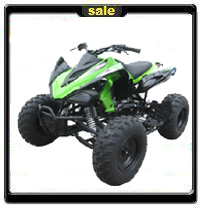 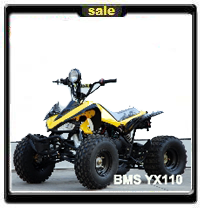 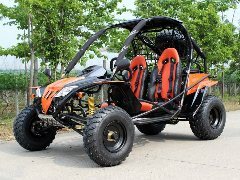 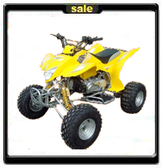 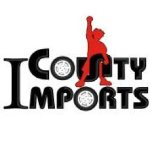 If you have questions about our children's ATV's for Sale, please email us at sales@countyimports.com or call us toll-free at 877-300-8707 Our engine sizes in automatic ATV's run from 49cc, 50cc,110cc and 150cc ATV's.